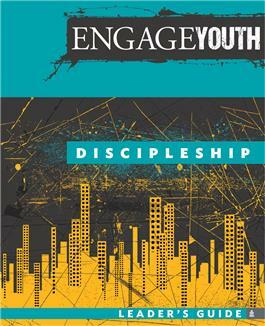 Based on Engage curriculum for adults, this new six-session resource encourages youth to spread the good news of Jesus Christ. The Leader's Guide is scripturally based, and easily accessible and includes youth-friendly learning activities. The Notebook serves as a personal journal for teens with opportunities for self-discovery as a disciple of Jesus.